Hope you are having a fab wk end. 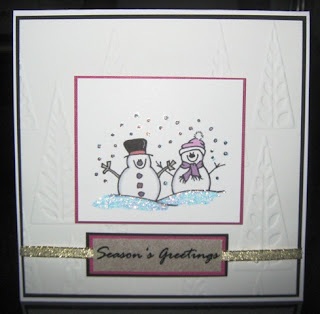 Both your cards are gorgeous, love the embossing. 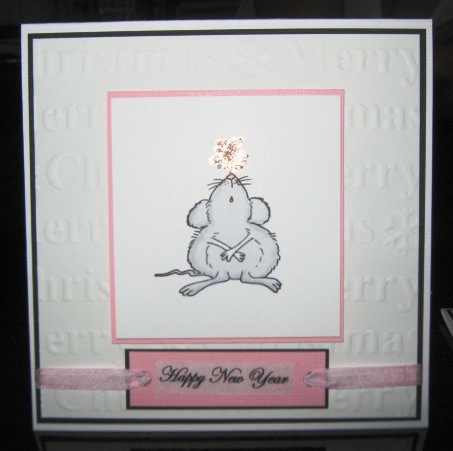 Thanks for joining us in the monthly challenge at DigiStamp Boutique. Awesome cards, love the embossing andcrip clean look. Thanks for joining us at Fussy and Fancy. Both cards are beautiful!!! 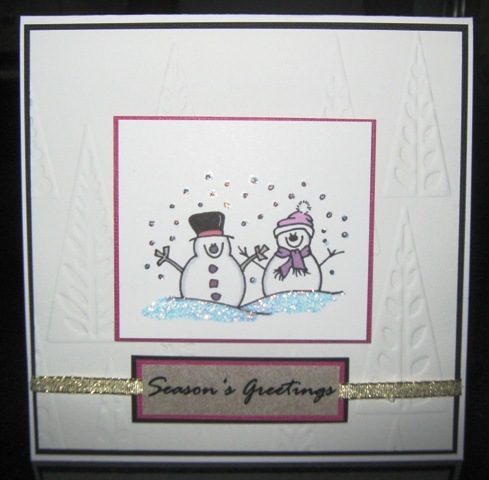 Love the embossing and your images. Thanks for joining us at Fussy & Fancy. This is gorgeous!! The image is FAB and your papers are lovely! Thanks for joining us at Fussy and Fancy this week!! Awww, love these. Thanks for joining the Fussy and Fancy girls on this challenge! Thanks for all the nice & wonderful comments. It's my 1st time to received more than 1,2,3,...8 comments ;o) it's a nice feeling.